Cesc Fabregas has left Chelsea as expected, linking up once again with former Arsenal colleague Thierry Henry at Monaco in Ligue 1. Fabregas made an emotional farewell from Chelsea last week in the FA Cup and all but confirmed the move afterward. Chelsea manager Maurizio Sarri encouraged the move, thought there were reports of it being held up by Chelsea's desire to line up a replacement player. 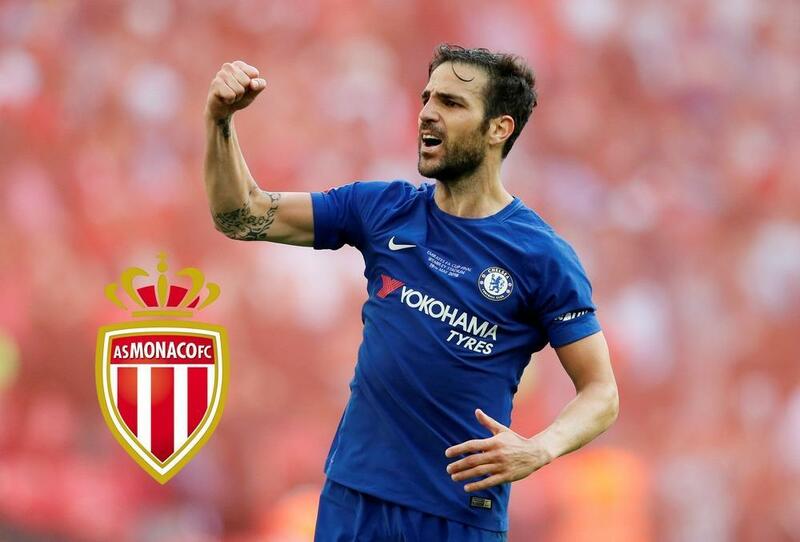 Fabregas joins a Monaco team that is managed by his former Arsenal teammate Thierry Henry but stuck in a desperate relegation battle. Monaco currently sit in 18th play with 13 points from 18 matches.